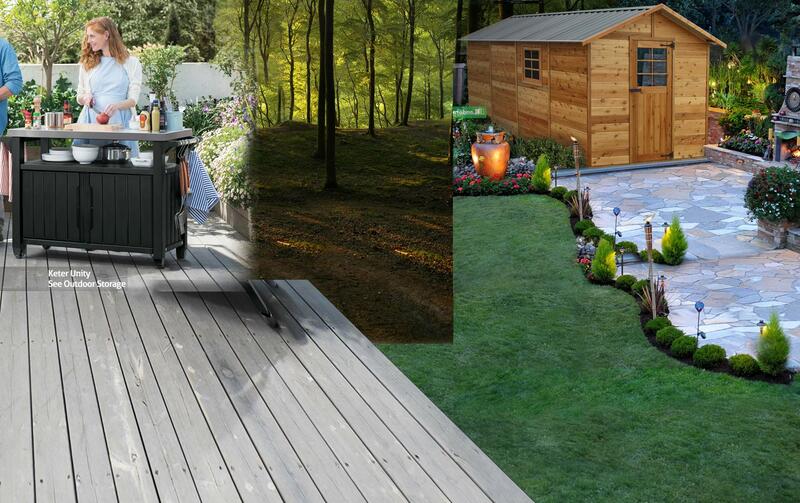 Outdoor storage solutions for those need somewhere to store mops and brooms … and buckets and …! 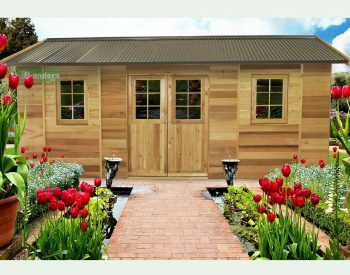 The COMPACT SHED is no longer manufactured, it has been replaced by the Optima Wonder, click here to view it and buy online. It’s just a fact of life – there is never enough room inside the house store everything that you need to. 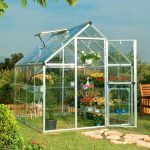 However, you often find that many household items can be stored safely and tidily outside in a secure weatherproof cabinet. So if you need somewhere to store mops and brooms, or for that matter, buckets, scrubbing brushes, detergent bottles etc, Landera can help you. You can access a great range of weatherproof plastic outdoor storage cabinets and boxes available from manufacturers such as Keter and Suncast through Landera. These products are made from UV-stabilised polypropylene and are ideal for storing cleaning equipment and tools as well as toys and sporting equipment. 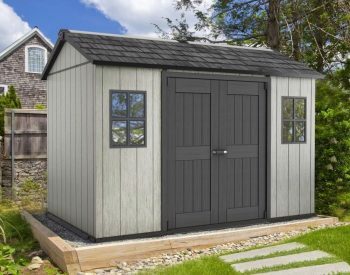 One of the most popular units is the Keter Compact Shed with Pegboard. 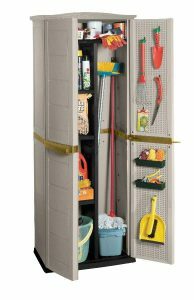 This is an outdoor cabinet with a vertical dividing panel, allowing long handled brooms and mops to be stored on one side and other smaller items on the shelving adjacent. Other similar units are the Keter Rattan Utility Cabinet and the Suncast Vertical Tool Store. 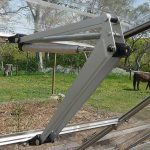 These units are easy to assemble and install, and are designed to keep the contents dry and secure. 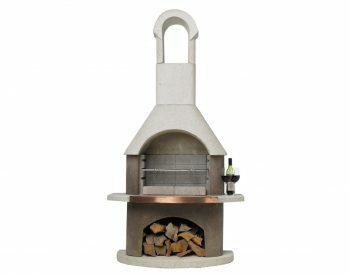 Reclaiming valuable storage space inside the house is easy – check the product range at http://www.landera.com.au/outdoor-storage. 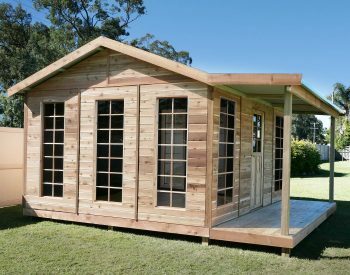 Larger storage units such as plastic garden sheds are also available. 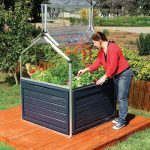 These offer storage for garden items such as lawn mowers and wheel barrows as well as household equipment.